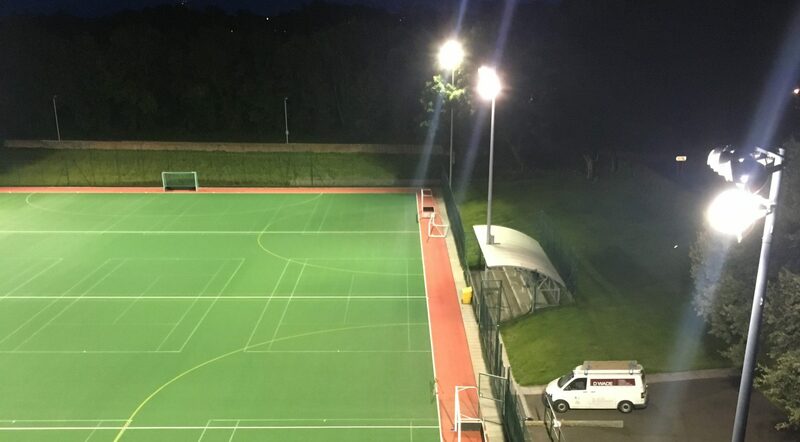 Over the past 10 years we have worked on permanent and temporary sports floodlighting installations across the UK and and have gained considerable knowledge about the floodlighting sector. Over the past few years we have helped assist Sussex County Cricket Club with their Floodlighting installations and are looking into upgrading their old system for a current innovative system which will propel them into the 21st century. 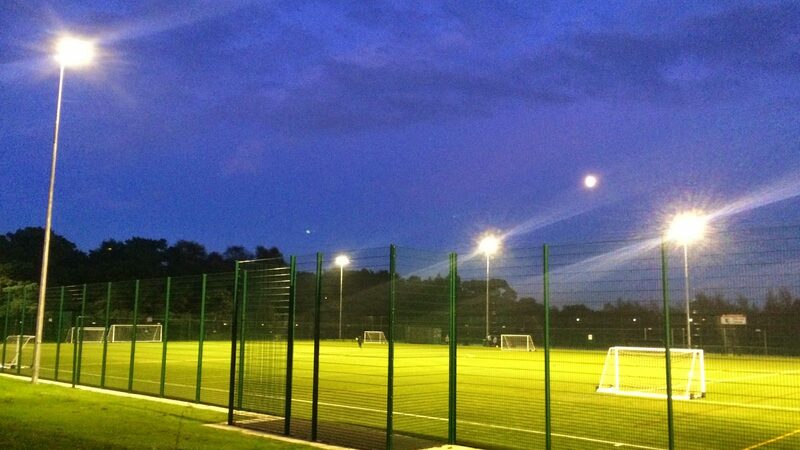 Along with our professional Floodlight installations we can offer a full design and maintenance package to suit your requirements. Please feel free to call us to discuss your needs.